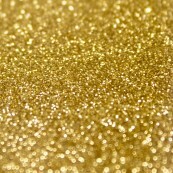 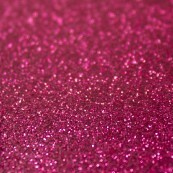 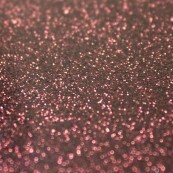 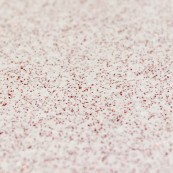  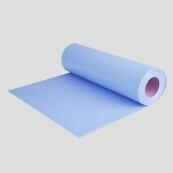 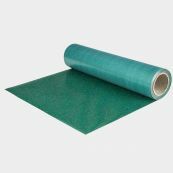 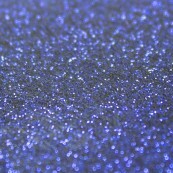 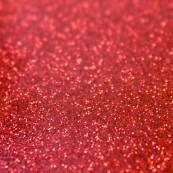 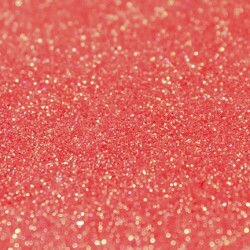 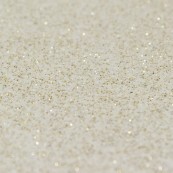 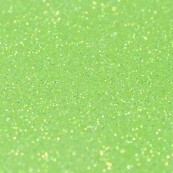 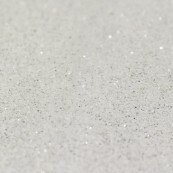 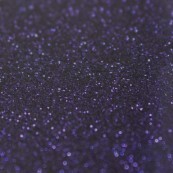 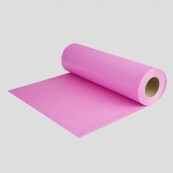 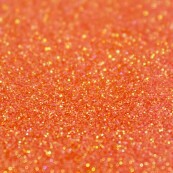 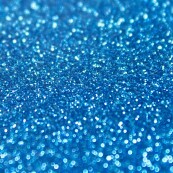 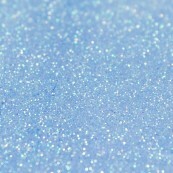 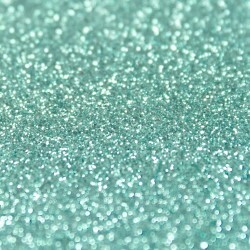 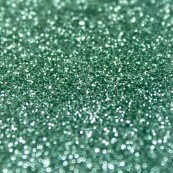 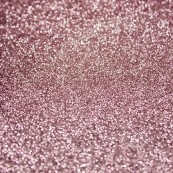 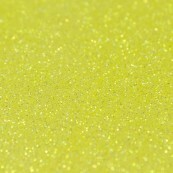 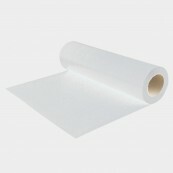 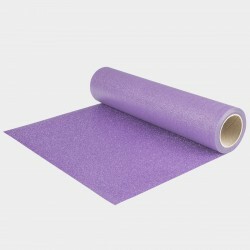 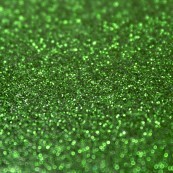 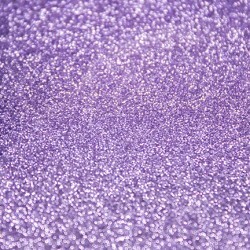 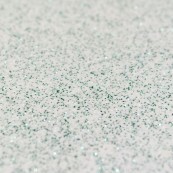 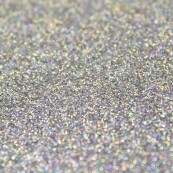 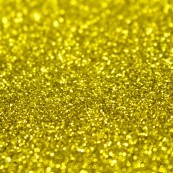 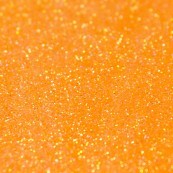 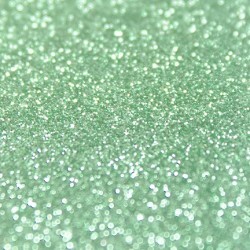 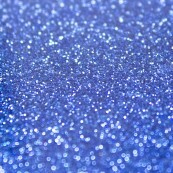 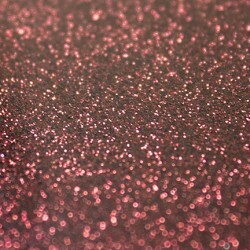 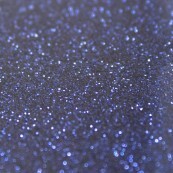 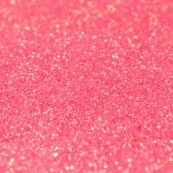 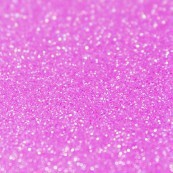 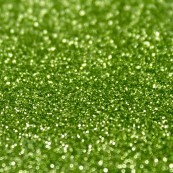 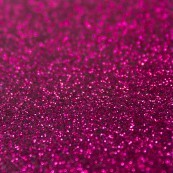 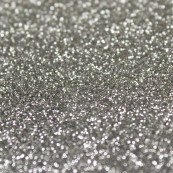 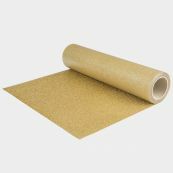 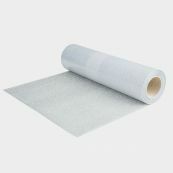 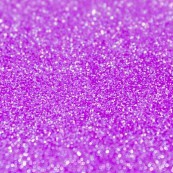 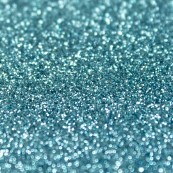 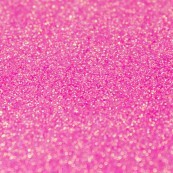 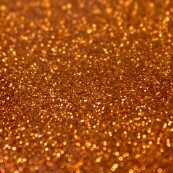 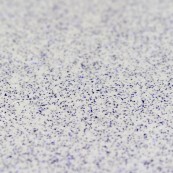 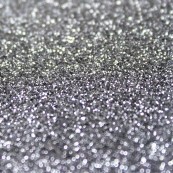 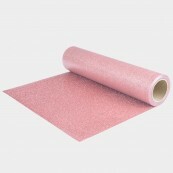 Bling Bling Star is a glitter vinyl with the look AND feel of real glitter! 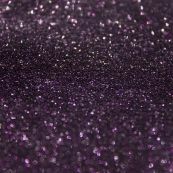 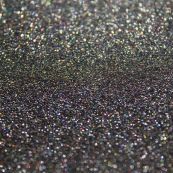 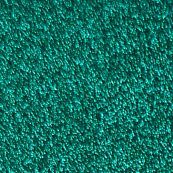 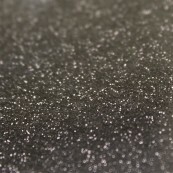 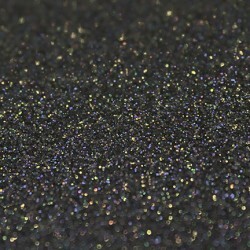 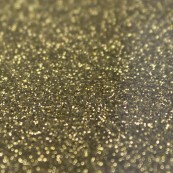 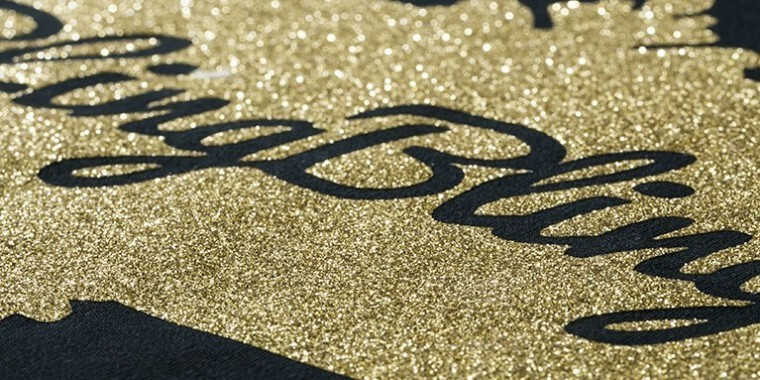 All colors of Bling Bling Star are 100% opaque and look great on black! 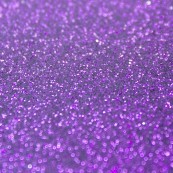 They are all also LAYERABLE!